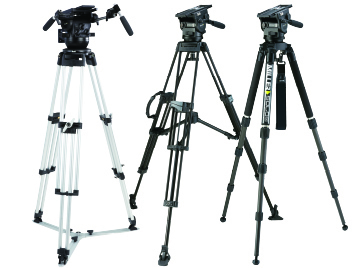 The 3712 CX2 Solo 75 2-stage (carbon fibre) system consists of the CX2 fluid head and the ultra-light yet rigid 1501 Solo 75 2-Stage Carbon Fibre Tripod. 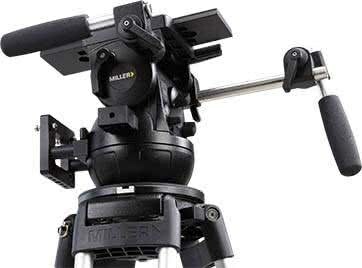 The system is designed to suit payload capacities from 0 to 8kg. 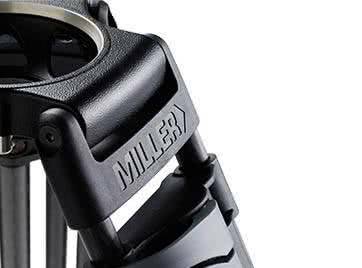 Featuring concentric self-adjusting leg locks, light high strength telescopic tubing and minimum travel length. 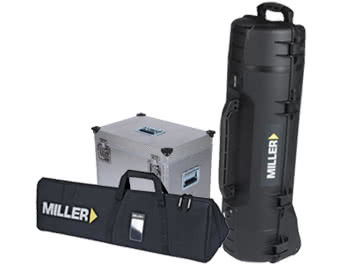 Designed for “on the go” creative professionals needing a versatile and affordable solution with uncompromised performance. Whether you shoot with a mirrorless camera, DSLR, mid-sized cine-rig or an ENG camera, CX2 is capable of balancing payloads from 0kg to 8kg. 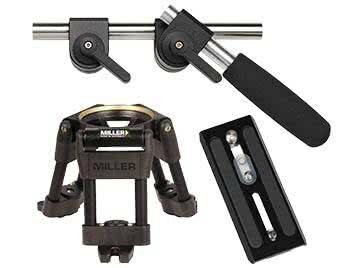 It features advanced precision fluid drag, intuitive controls, and fast set-up. 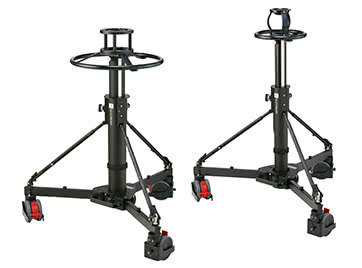 The CX2 is matched with the 2-stage Solo (carbon fibre) tripod that results in a working height range of 404-1784mm (15.9-70.2"), offering rapid action twist locks on independent stages and the versatility to set up system across all terrains.